When to Consider Used Trucks for Sale in Windsor | News | 401 Trucksource Inc.
At 401 Trucksource, we have a great selection of new Mack Trucks and new Volvo Trucks for sale in Windsor, and if a new truck is the right choice for your business to keep it moving forward, we have expert sales staff available to help you find the right options for either Mack or Volvo. However, for many businesses a used truck can be the right choice to add another truck to your fleet at a great price. 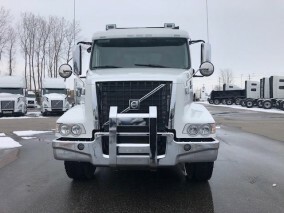 With the wide variety of affordable used trucks for sale in Windsor at 401 Trucksource, we can help you get the right one to meet your needs. Why might a used truck be the right choice for you? 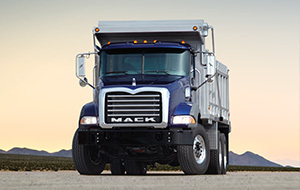 Our used trucks gives you an economical choice to add another truck to your business. Whether it’s an extra vehicle for your fleet to help you get more done or you just want a great price on a quality truck, Windsor used trucks from 401 Trucksource are a great option to consider when you’re looking for another vehicle. You also don’t have to sacrifice quality, selection or dependability when you decide to go with a used truck either. Our inventory of used trucks includes day cabs, sleepers, crane trucks, heavy haulers, refuse trucks and more, so no matter what type of industry you’re in or what style of truck you’re looking for, we can work with you to get the right used truck. We carry a number of used trucks in Windsor from names including Mack, Volvo, Hino, Freightliner, International, Peterbilt and more. These are all recent model used trucks that have been inspired by the experts in our truck service department to make sure that you get a reliable vehicle at a great price. 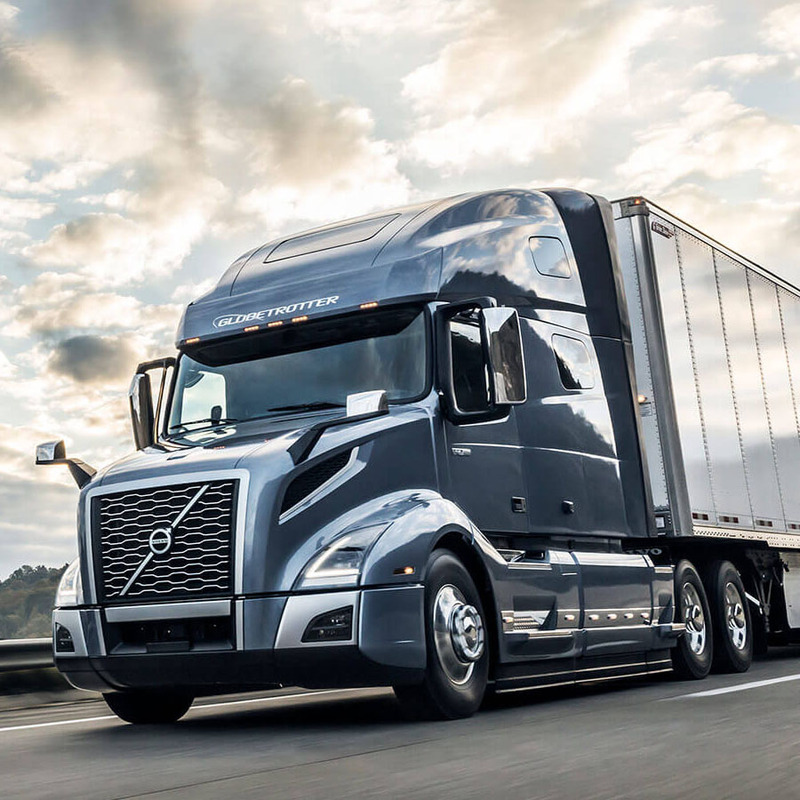 Thanks to having a great selection of used trucks for sale in Windsor, you can still get many of the newest great features and safety advancements available as well as an outstanding combination of power and fuel efficiency to help you save money down the road while still being able to get the job done. Once you have your used truck from 401 Trucksource, we’re still there with you to make sure that your vehicle keeps running its best so you can stay on the road with Windsor truck repairs and maintenance. Our full-service body shop allows us to to to take care of everything from routine maintenance to major repairs, paint jobs, decals, and more. 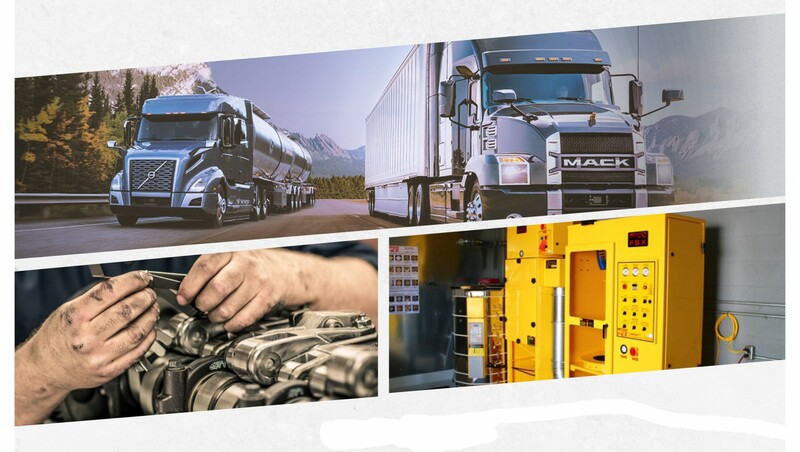 Our factory trained technicians have experience working with a variety of makes and models, and keep up on the latest technology so they’re ready and able to take care of almost any problem your truck may experience. To learn more about our great selection of used trucks for sale in Windsor, call 401 Trucksource today at 519-737-6956 or contact us for more information. We would be happy to answer any questions you have about our used trucks and about what our service and parts departments have to offer.